In Photos: Taliban Amubshed Large Convoy Of Government Forces Destroying Multiple Vehicles 4.4285714285714 out of 5 based on 7 ratings. 7 user reviews. The Taliban ambushed a large convoy of government forces in the Afghan province of Faryab. According to the released statement, the Taliban eliminated up to 70 vehicles of government forces and multiple fighters loyal to the Kabul government. That s really sad, Lol. 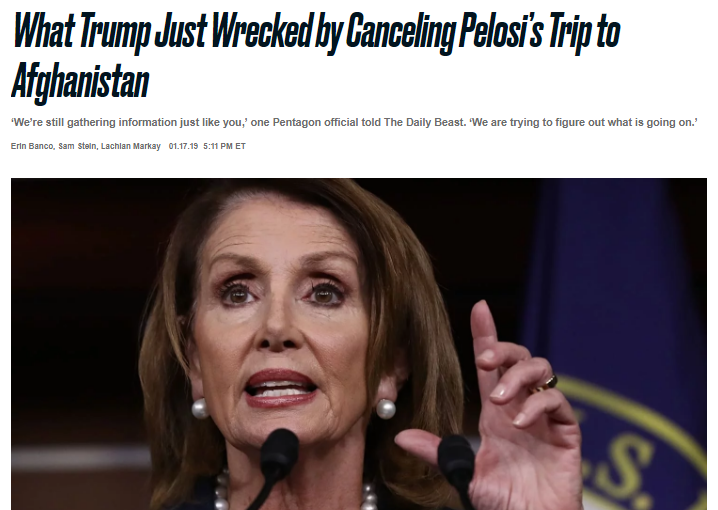 Considering the ambush without Pelosi… my entire f’king weekend? Assad would be better off with 10000 Taleban fighters. None of Turkish oil caravans, ISIS armed Toyota caravans, US weapon truck transports caravans, driving freely around in Syria, would have been allowed.